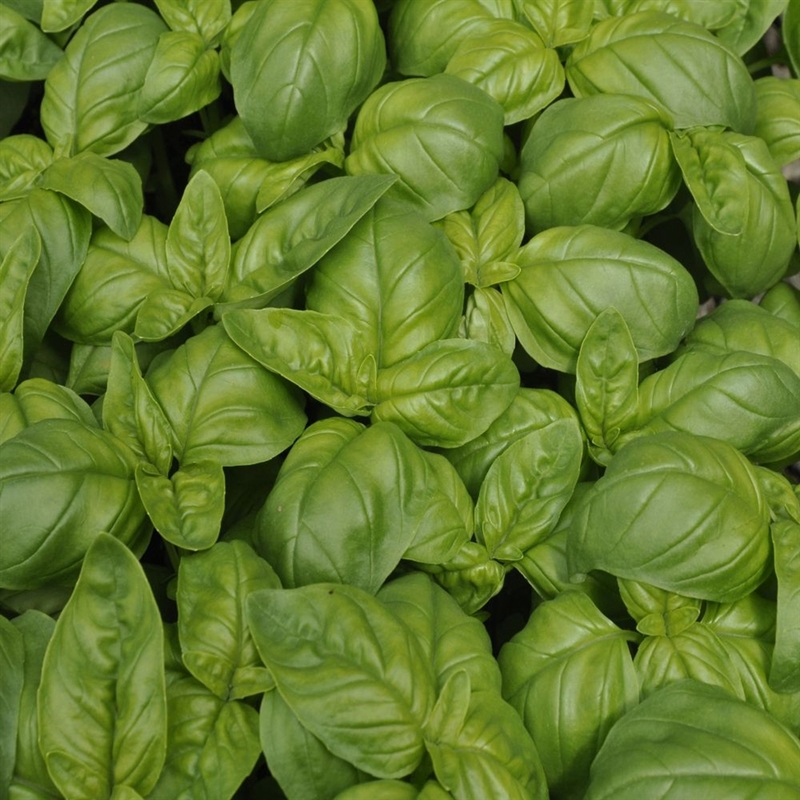 Though its name and its reputation are as Italian as it gets, many find it interesting to note that the cultivar that we call Genovese Basil actually hails from Asia and North Africa, and then made its way north and west centuries ago. Genovese Basil today is considered by all to be the superior basil for making the tastiest pesto in the world. Plant these Genovese Basil seeds in a sunny spot and enjoy a tasty harvest of one of the world’s favorite herbs.